PG&E's stock rebounded 37.5 percent Friday after plunging 60 percent and losing $15 billion in valuation in the week following the Northern California wildfire that is the nation's deadliest in a century. SACRAMENTO, Calif. (AP) — Shares of Pacific Gas & Electric Co. soared Friday after California’s top utility regulator said his agency will help the company deal with potentially crippling liability costs from wildfires. PG&E’s stock rebounded 37.5 percent Friday after plunging 60 percent and losing $15 billion in valuation in the week following the Northern California wildfire that is the nation’s deadliest in a century. 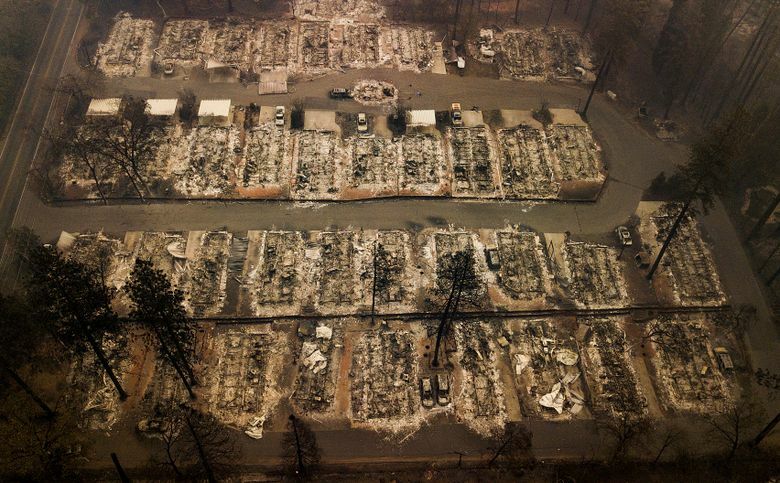 In an interview with the San Francisco Chronicle, Picker said his agency will soon implement a provision in a new state law that makes it easier for utilities to pass costs for past wildfires to their customers. 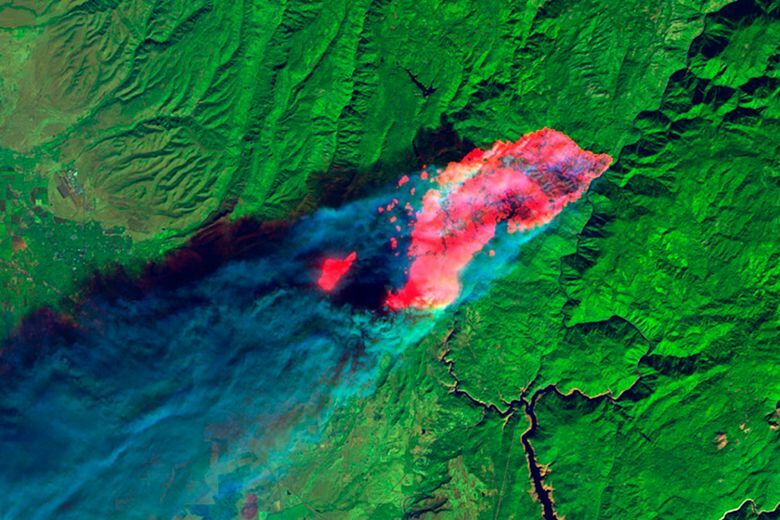 He said additional legislation may be needed to ensure that provision applies to this year’s fires. 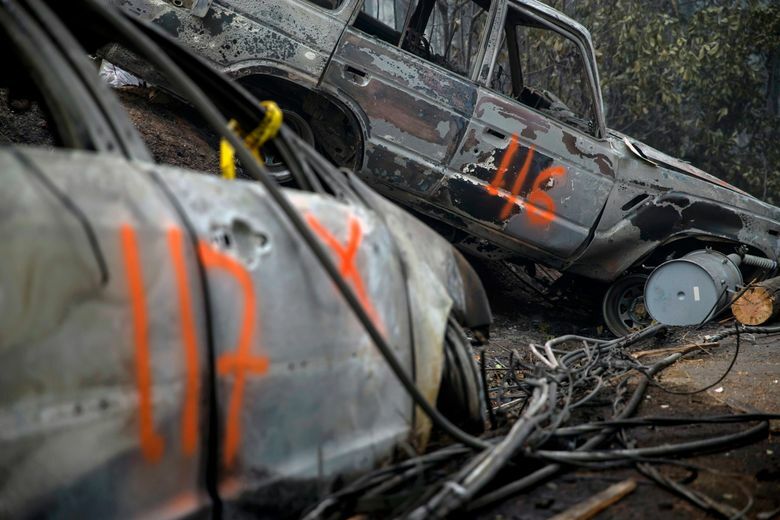 He also said he will widen an investigation of PG&E’s safety culture, which started following the regulator’s investigation of a 2010 gas pipeline explosion in San Bruno that killed eight people. Even with Friday’s rebound, PG&E shares were trading about 50 percent lower than they were when the fire broke out. Moody’s and S&P downgraded the credit ratings for the utility and its parent company late Thursday and warned that further downgrades were possible. Another downgrade would likely drop their debt below investment grade, making it significantly harder and costlier for the company to raise money to operate its sprawling network. PG&E drew down its lines of credit on Tuesday, borrowing $3.3 billion in an unusual move that suggests the company is concerned about maintaining access to capital markets, Moody’s reported. It’s unclear whether the Legislature and incoming Gov. Gavin Newsom will have the appetite to offer more help for PG&E after last year’s legislation was blasted as a bailout. A Paradise fire cleanup crew joked about ruins and a charred cat. Then the town found out. Lynsey Paulo, a spokeswoman for PG&E, welcomed Picker’s comments. The company was hit with a second lawsuit from fire victims on Friday. 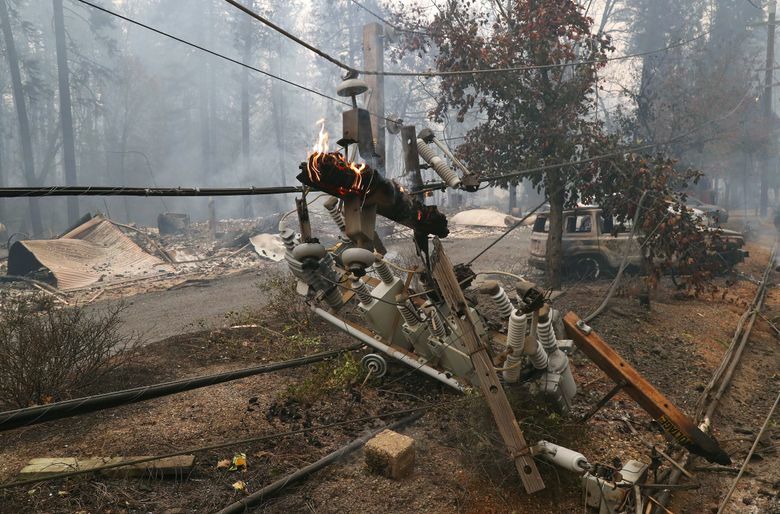 Kirk Trostle, the former police chief of Chico and Oroville near the fire, and his wife, retired school principal Patty Garrison, accuse the company of mismanaging its power lines. 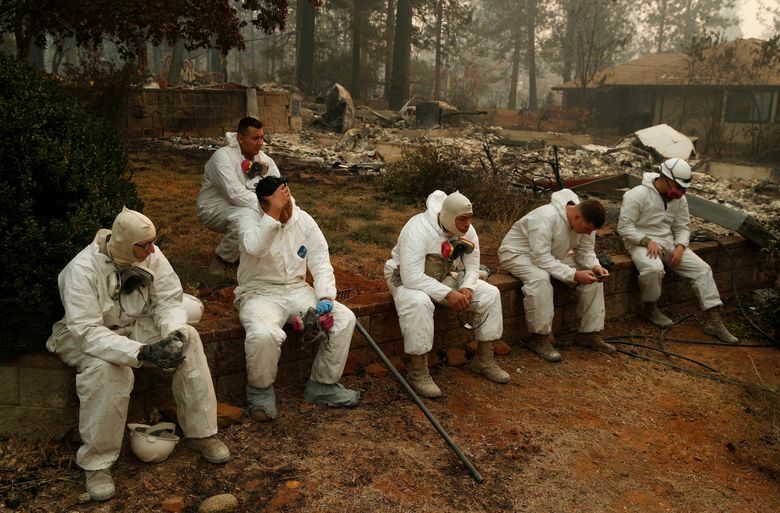 A PG&E spokesman said the company is aware of the lawsuit and safety is its highest priority.